For who is expecting cozy and confortable place, clean rooms, friendly service. Within the historic downtown, close to the main square, to the colonial churches, to historic monuments, just half block from the old train station to Machupicchu (now only available for local people) and in front of the main Central Market of city where you can appreciate the real life of local people. 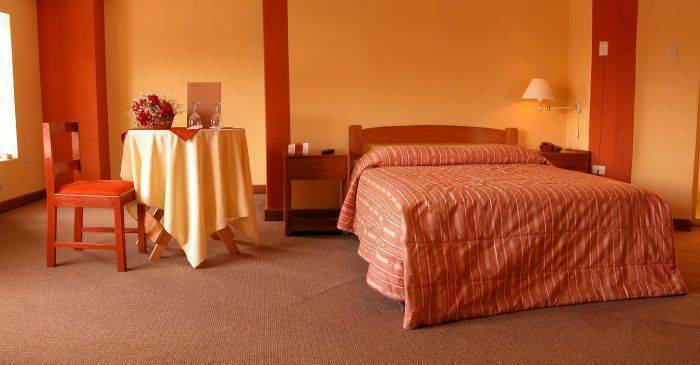 Carpeted rooms with private bathroom. Private bathrooms, heating, telephone, carpeted rooms, cable tv. Located into San Pedro neighborhood, downtown. 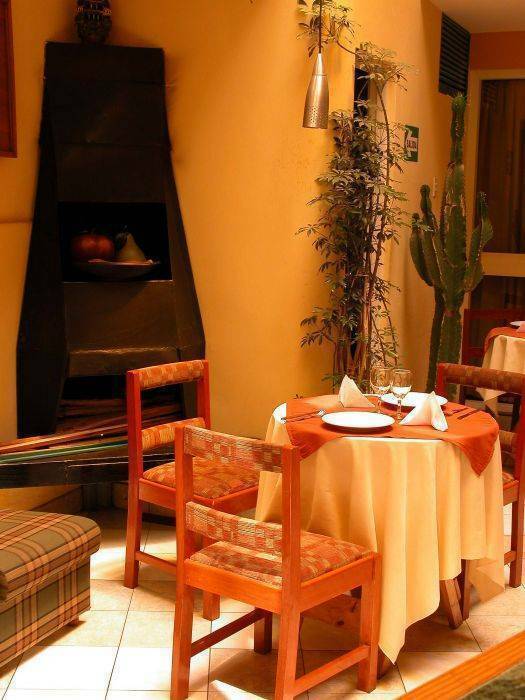 Located in downtown, within the historic center perimeter, just 4 blocks from the main square (Plaza de Armas), half block from the old train station to Machupicchu (now only available for local people) and in front of the Main Central Market of city.